Reeder Distributors Means All Things Fuel! 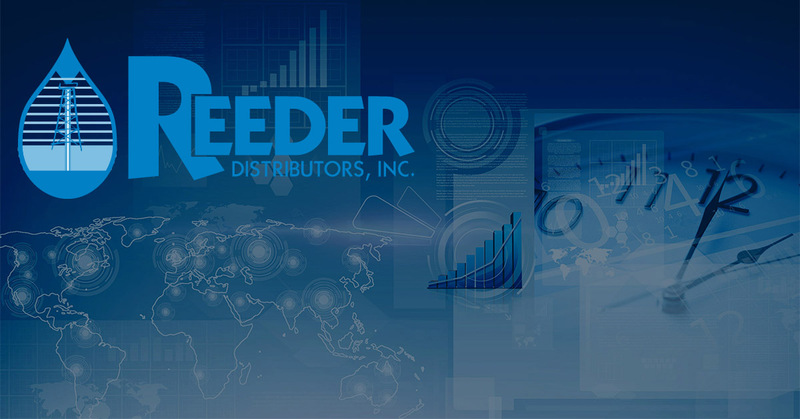 When you are looking for fuel and fuel solutions that can help your organization run smoothly and save money, turn to Reeder Distributors. Before you can manage your fuel consumption, you have to have the fuel. Luckily for the companies of Texas and Oklahoma, Reeder Fuel Distributors has been reliably delivering fuel to construction companies, agricultural outfits, government, and fleet organizations since the early 1970s. We’ve been supplying diesel fuel with our 65 Peterbilt tankers, and we regularly log over 5 million miles a year. We offer delivery between 500 and 9000 gallons. But we do more than just deliver fuel. To learn more about what Reeder Distributors does, keep reading. 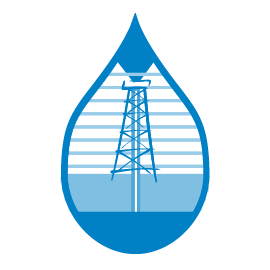 Once you have the fuel at your distribution center, you’ll need to assure it is managed to limit loss. We offer FUELMASTER® fuel management solutions including tanks, fuel treatments, and bi-annual tank testing. One of our newest offerings is the Reeder Fleet Care that can help you track and minimize fuel slippages. Fuel slippages include accidental errors, theft, and loss, but these slippages can add up to big losses over time, and they need to be minimized. Knowing what types of fuel your drivers are using. How many gallons per transaction. Fueling habits including time of day and days of the week. Odometer entries give you, even more, information. The Reeder Fleet Card can be programmed with driver and vehicle controls. Driver problems can be identified and solved. Positive, fuel-saving changes can be implemented. Reeder is you fuel distributor and fuel management resource center. Call today to set up your fuel delivery or your fuel management system.